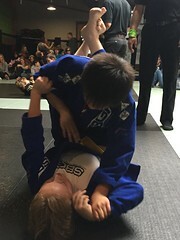 As SBG celebrates the opening of new locations in Bigfork and Missoula, they sent twenty competitors to the Revolution Brazilian Jiu Jitsu Tournament in Tacoma, WA. 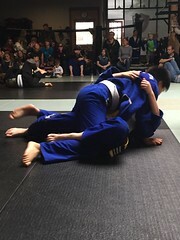 This marked a special event for SBG’s teams in Montana as athletes from all four locations came together to compete and support each other in the event. 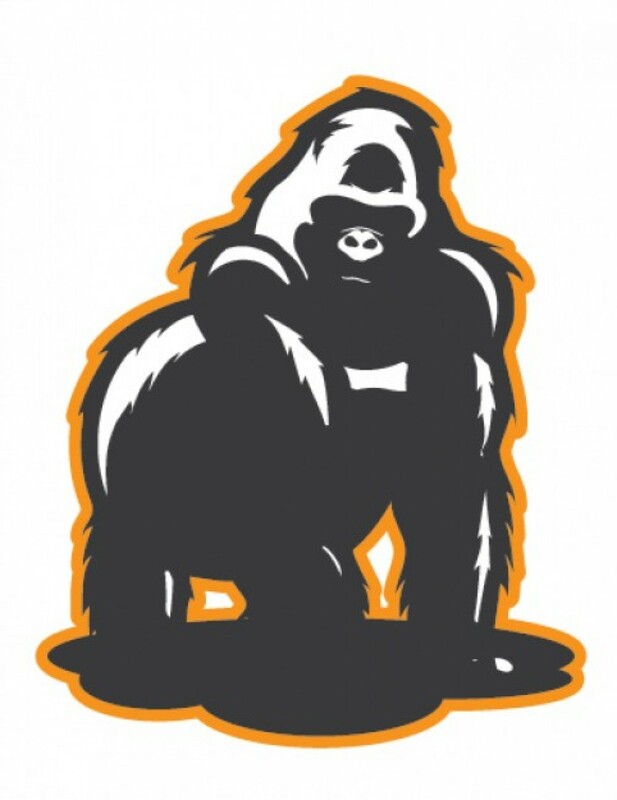 Head Coach Travis Davison opened the first location in Kalispell in 2008, and in that time he has opened other Montana locations and lead athletes to tournaments throughout the West. SBG Bigfork Head Coach Cody Bessette was one of the 20 competitors from Montana to take home 22 medals. Bessette, a blue belt, won Gold in the Master’s division, Gold in the Men’s Intermediate No-Gi, and Bronze in the Absolute Division. 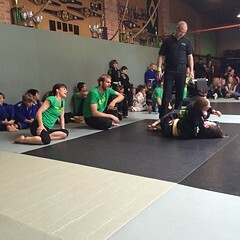 Bessette trained at SBG Montana before opening the location in Bigfork. He praised his tribe’s admirable performance at the tournament.